Full-sized 4x4, full-sized capability, in an affordable package - that’s Grizzly 350. Under the bonnet you’ll find none other than Yamaha’s proven and trusted 348cc air-/oil-cooled four-stroke single, famous for its toughness and robust build quality. It transmits its power through Yamaha’s legendary Ultramatic® V-belt transmission, and uses On-Command® switching to flick from light steering 2WD to go anywhere 4WD at the push of a button. 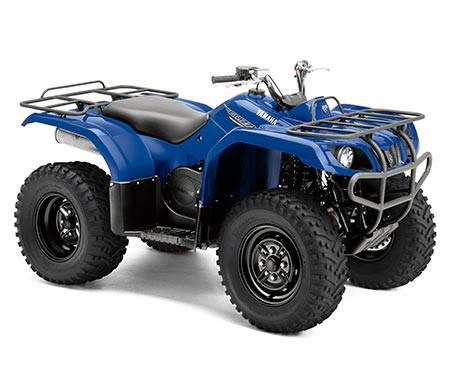 Grizzly 350 4WD has the full-featured list of appointments and capabilities, the peace of mind of famous Yamaha build quality, and a highly competitive price. 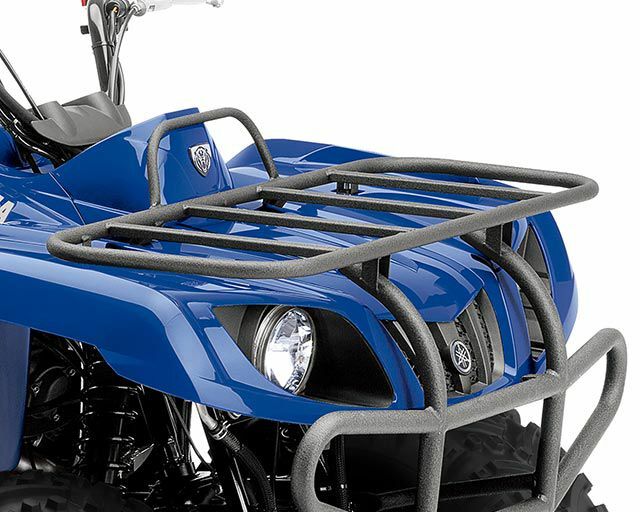 The power-packed, full-featured Grizzly 350 Automatic 4x4 solid axle carries a lot of advanced Yamaha ATV technology in an affordable package. 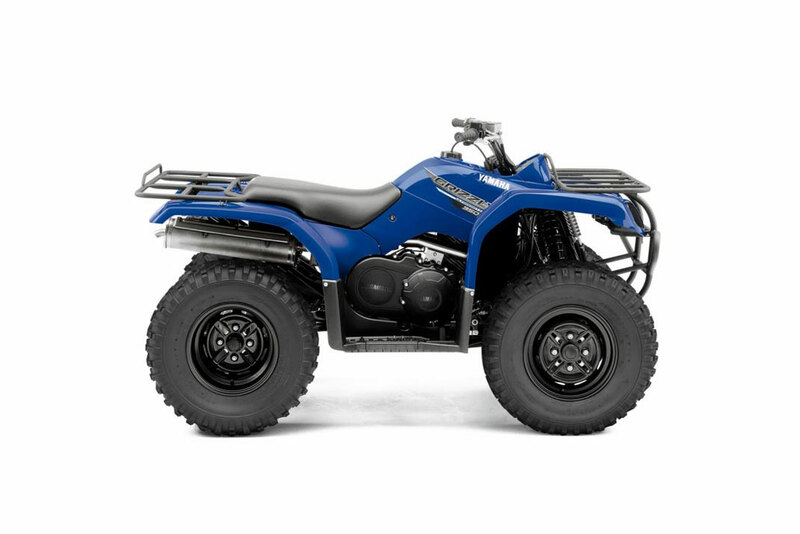 Its rugged and reliable 348cc air-/oil-cooled, SOHC four-stroke single produces stump-pulling bottom-end power and loves to rev. 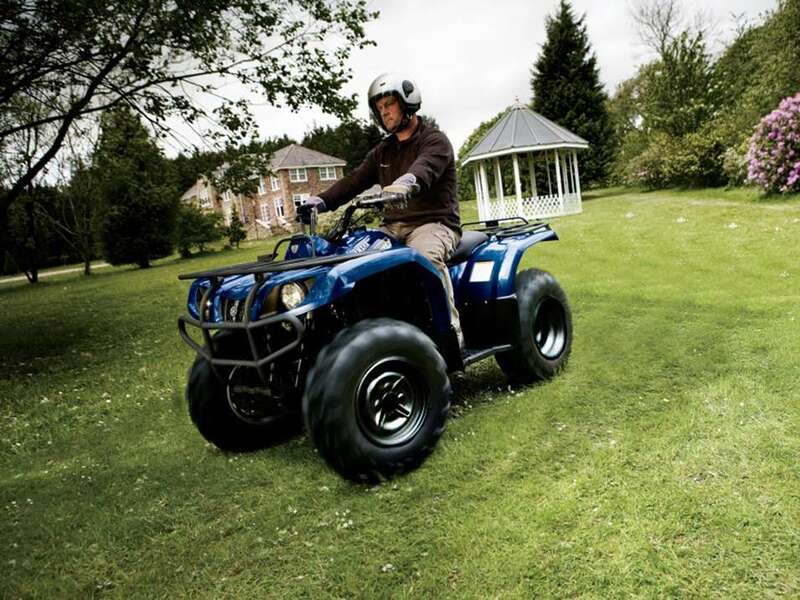 Simply swap from two-wheel drive to four-wheel drive at the touch of a button.